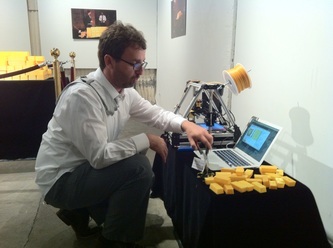 This installation consists of stacked “gold bars” made out of gold-colored, biodegradable PLA plastic using a hobbyist 3D printer. 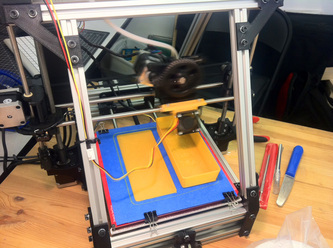 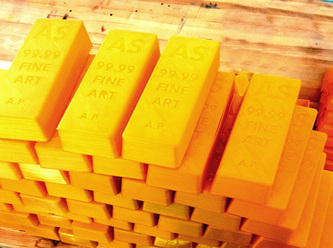 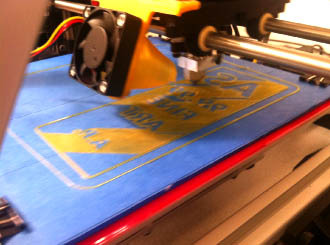 Each bar is 70mm by 160mm by 44mm, roughly the dimensions of a traditional gold bar and takes nearly an hour to print. The 3D printer will be on display during the opening as a performance to create an opportunity for conversation about topics ranging from the relationship between wealth and art and the utopian promise of 3D printing to the role of labor in contemporary art practice. 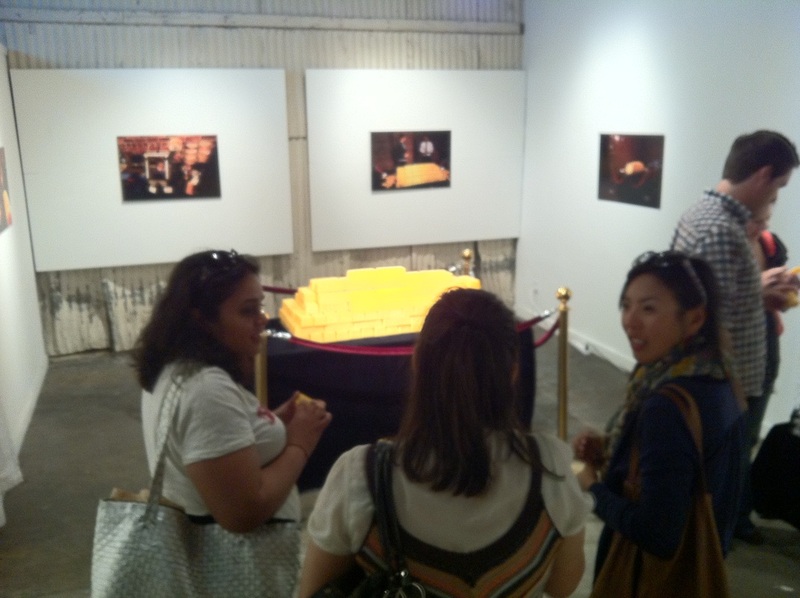 Also on view are photographs documenting the original installation in a bank vault at the Old Mint and of the crowd-funding campaign created to raise funds to buy the materials to produce the “gold bars." 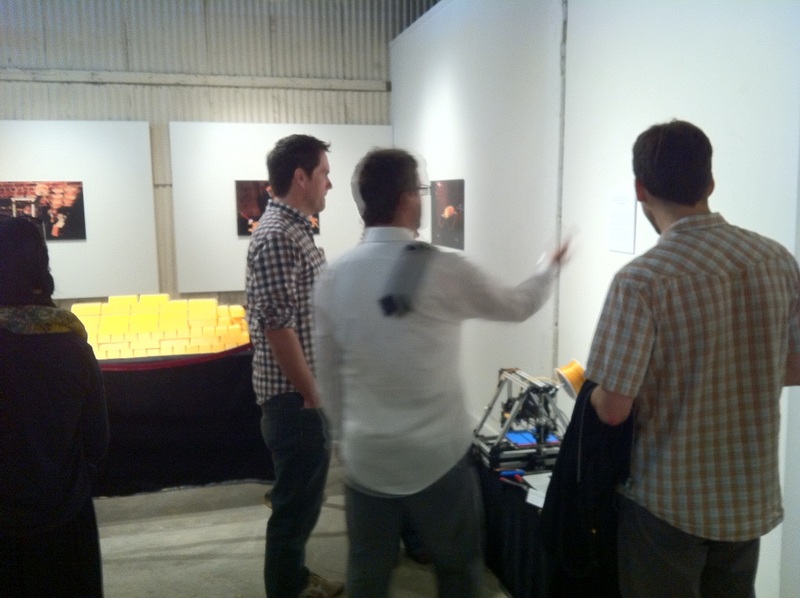 Winner of the Ella King Torrey Graduate Award for Innovation and Excellence in the Arts at SFAI MFA 2013 Exhibition.